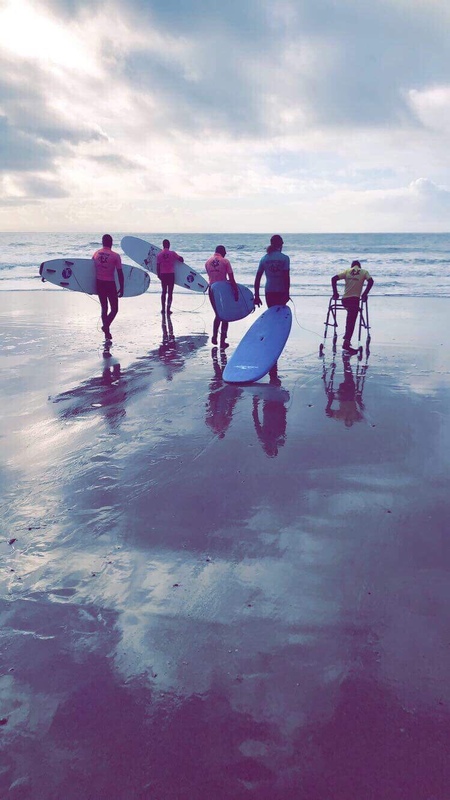 The team here at Surfability UK CIC have no doubt in our minds about what an epic year 2018 was for Surfability, our coaches and our participants. From personal victories in the water to growth in confidence and fitness, the successes of 2018 have been numerous. And the recent confirmation that both our elite surfer, Ethan Jolosa, and Surfability UK CIC have been nominated for Swansea Sports Awards certainly adds to the years’ accolades. Ethan Jolosa has been nominated for a “Junior Sportsperson of the Year with a Disability Finalist”. Meanwhile, Surfability U.K. CIC has been nominated for a ” Getting Swansea Active finalist”. The Awards will be held at the Brangwyn Hall in Swansea on Wednesday 13 March 2019. Tickets for the event can be purchased here.